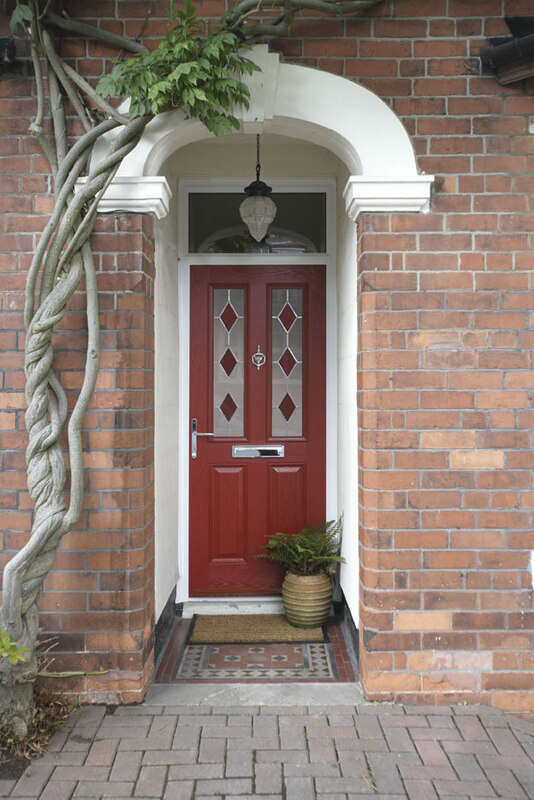 The first impression of your home is everything. 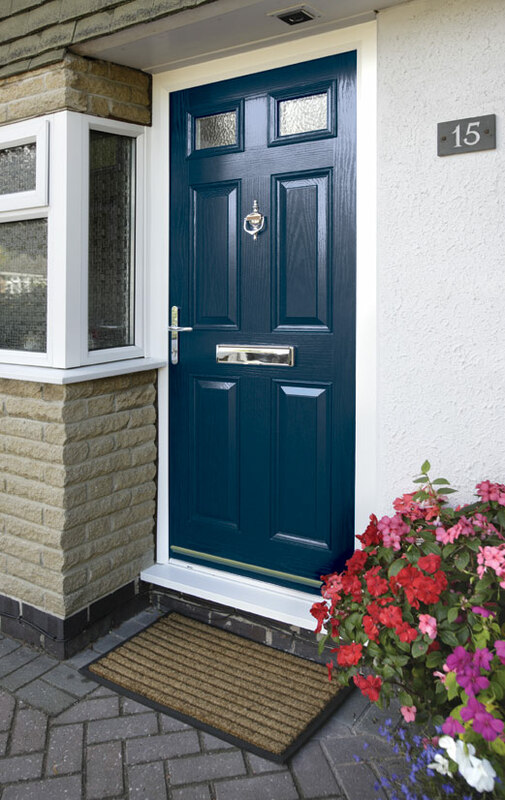 Since the Door is the first thing visitors will notice and interact with, a nice and complementary door will set the scene for a pleasant evening for any visitor. 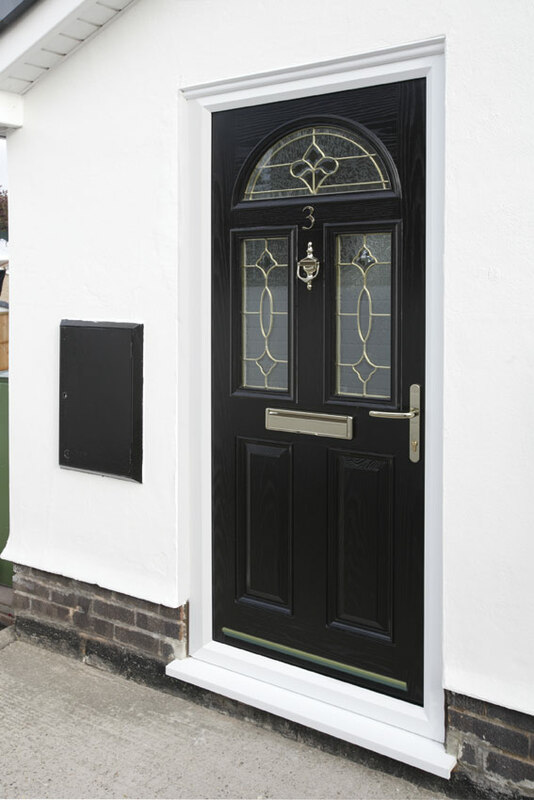 Your door will offer the first good impression. 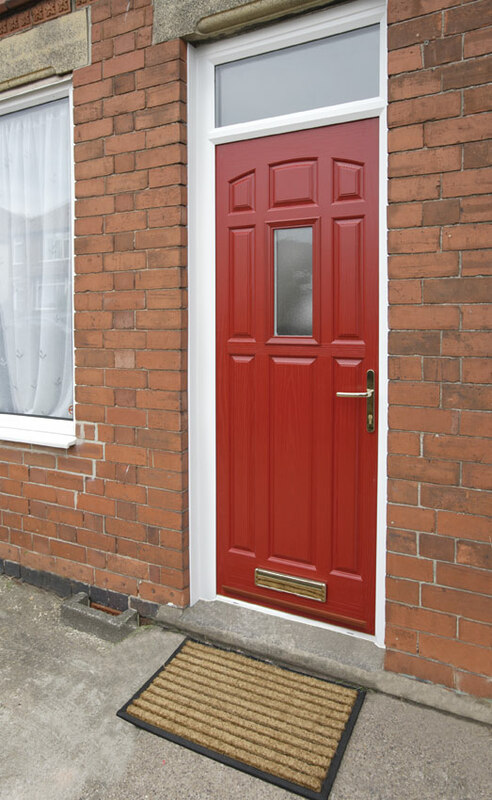 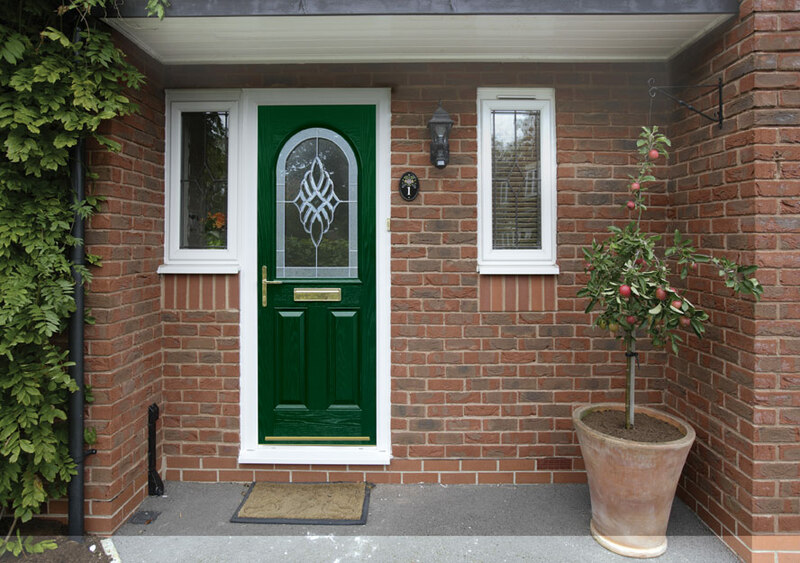 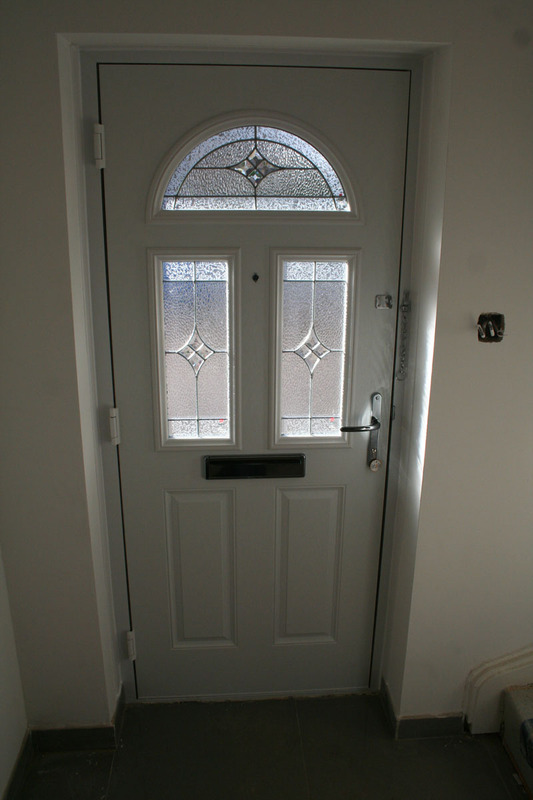 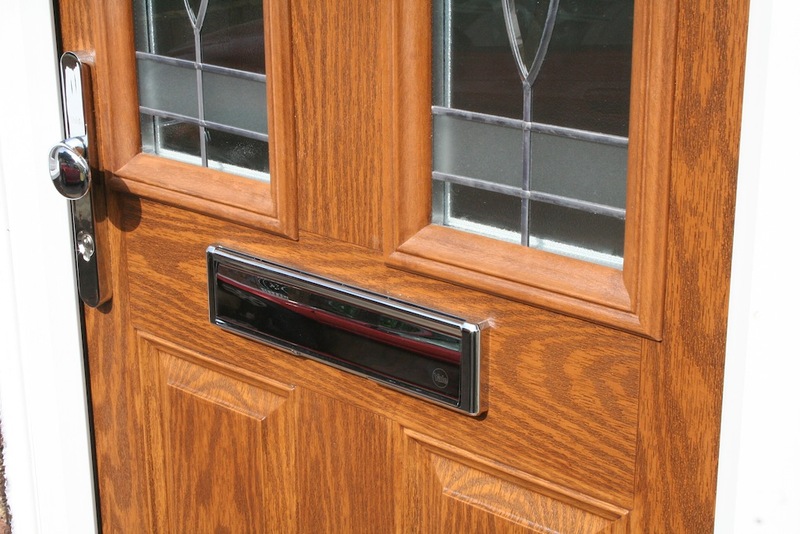 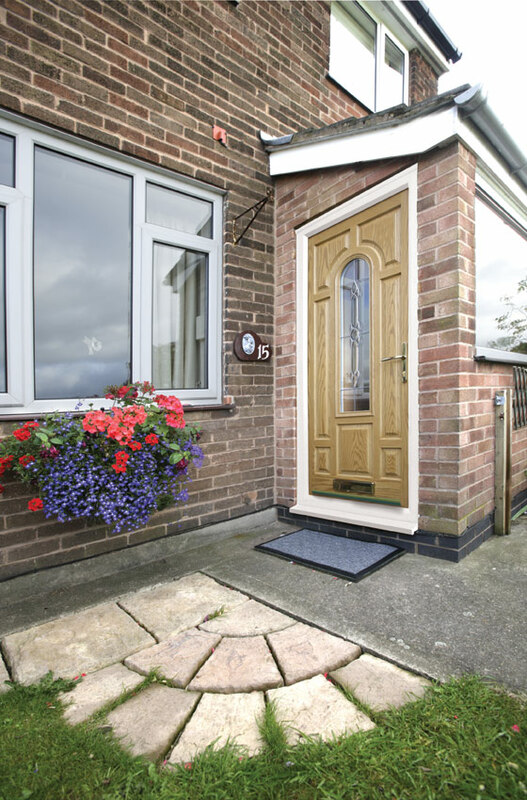 PGS manufacture and deliver made to measure Bespoke PVC-U, Aluminium and recently the Composite door which offer the very best in strength easy maintenance, security and weather resistance. 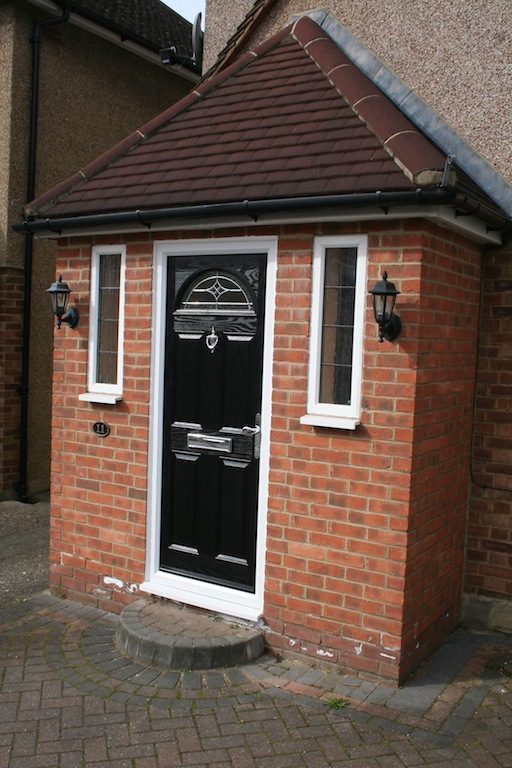 All this functionality and practicality but with great looks and safety. 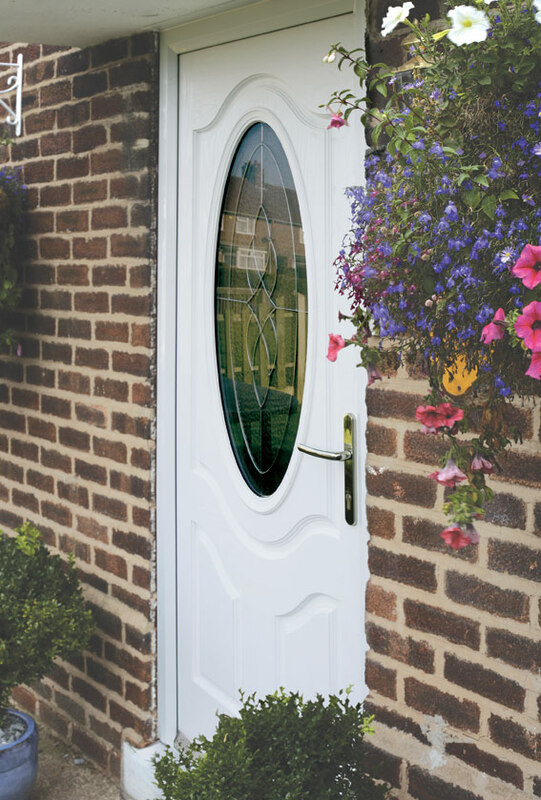 From Single to double doors and Sliding to Bi-folding doors PGS offer a wide range of elegant but functional door styles to meet every customer’s requirement. 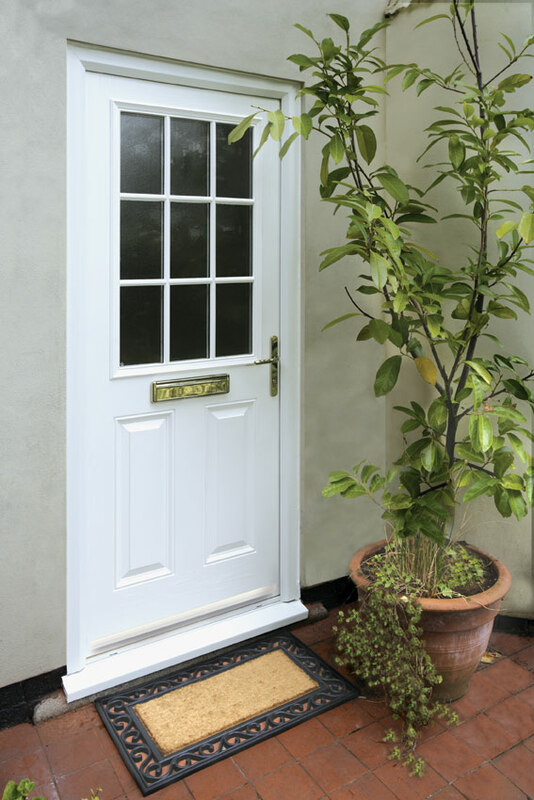 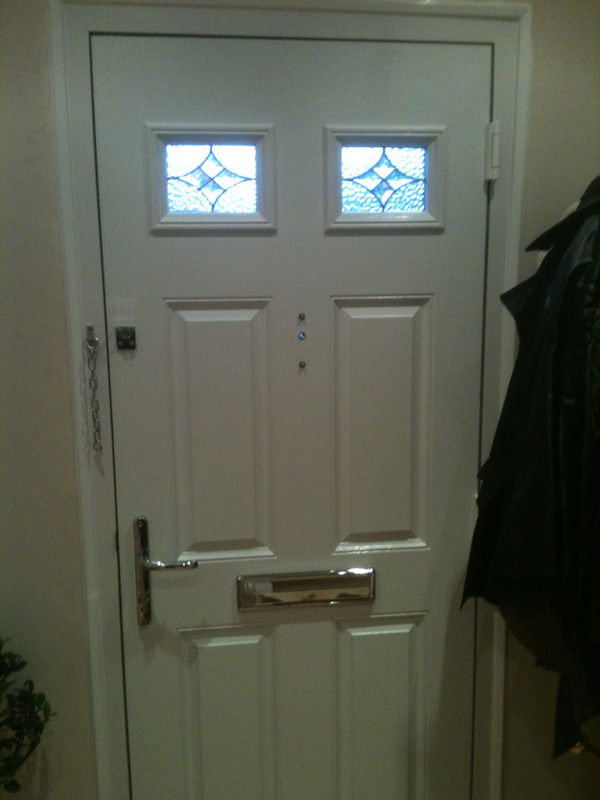 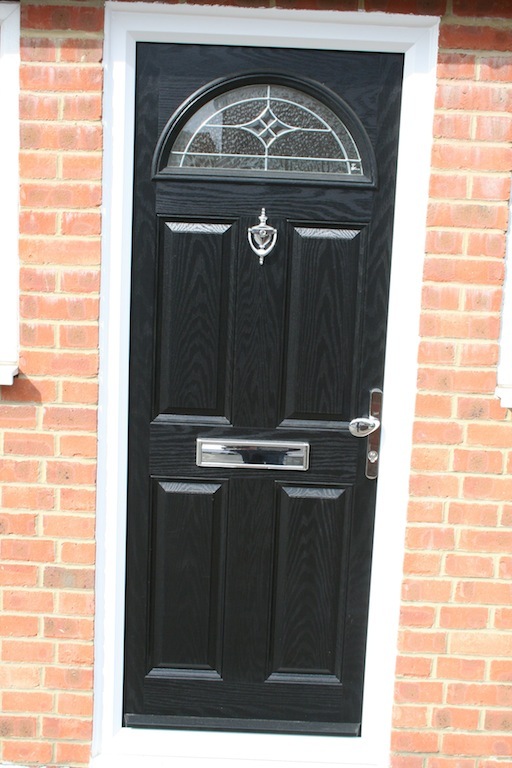 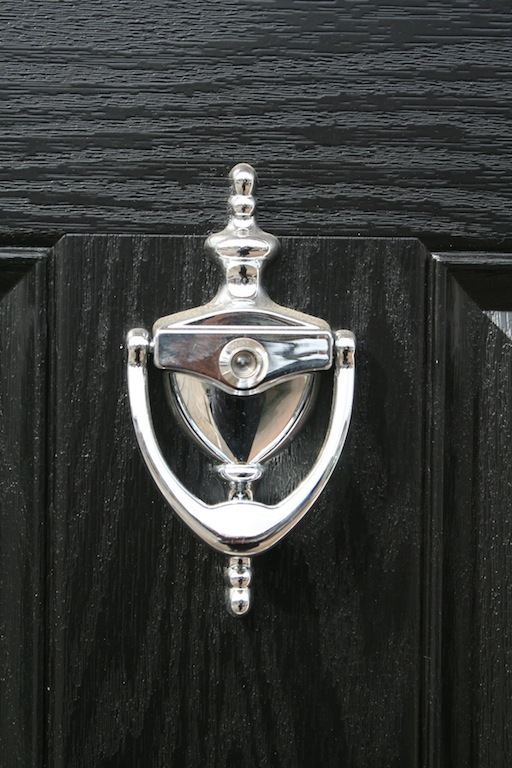 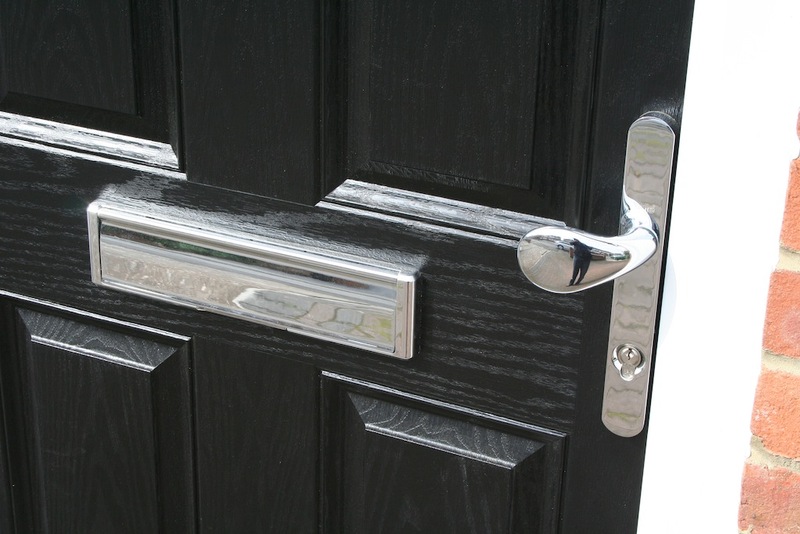 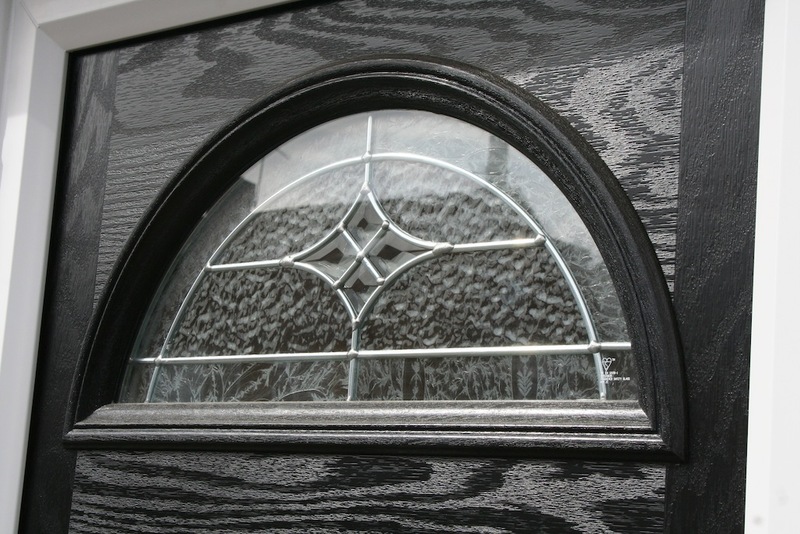 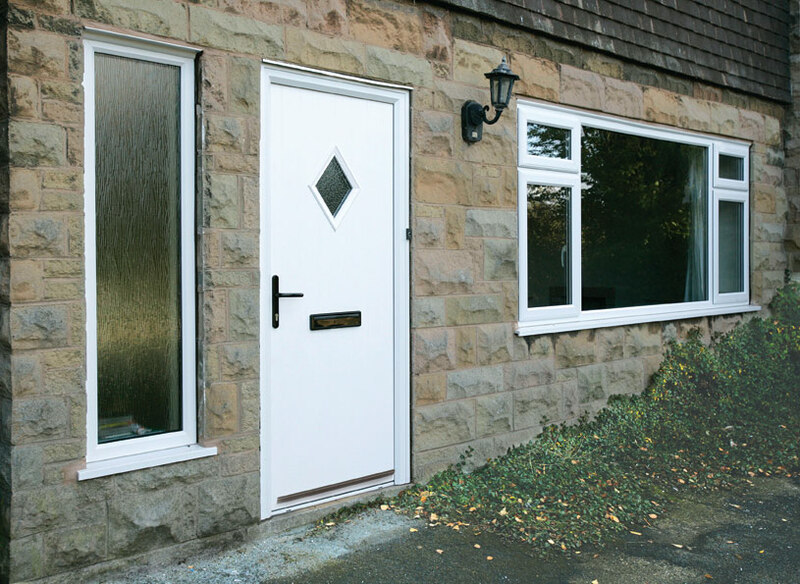 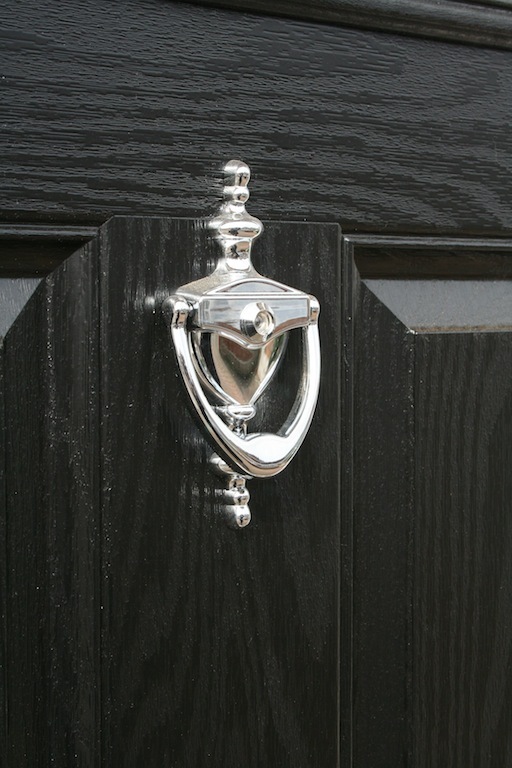 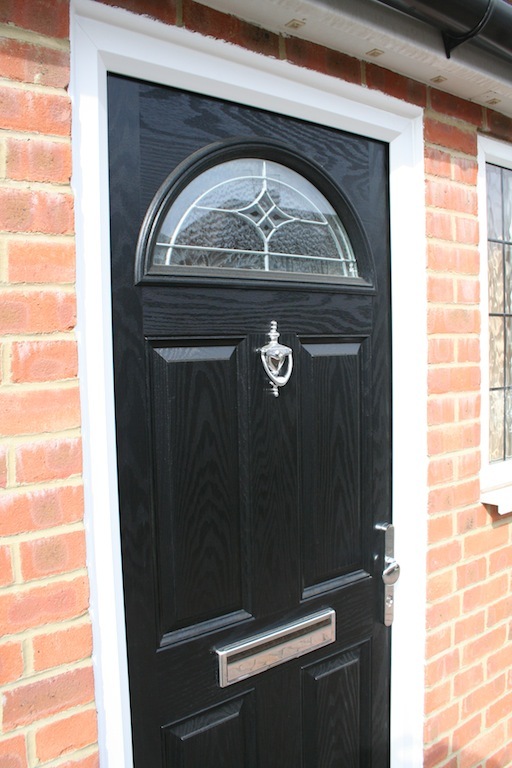 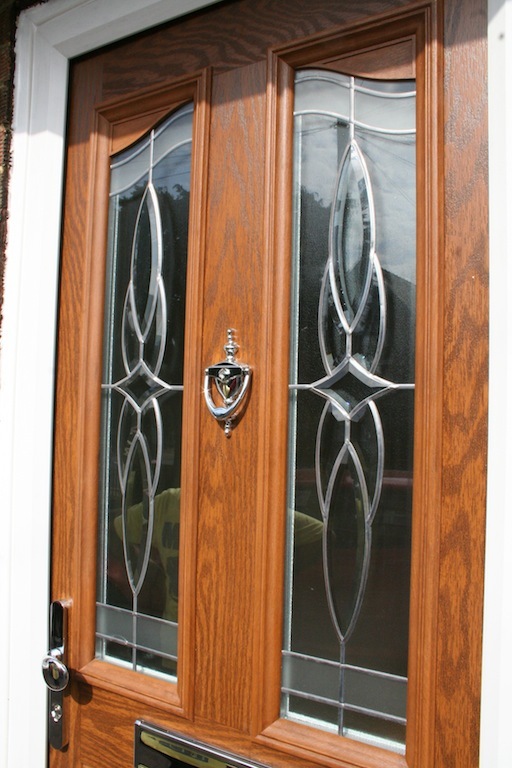 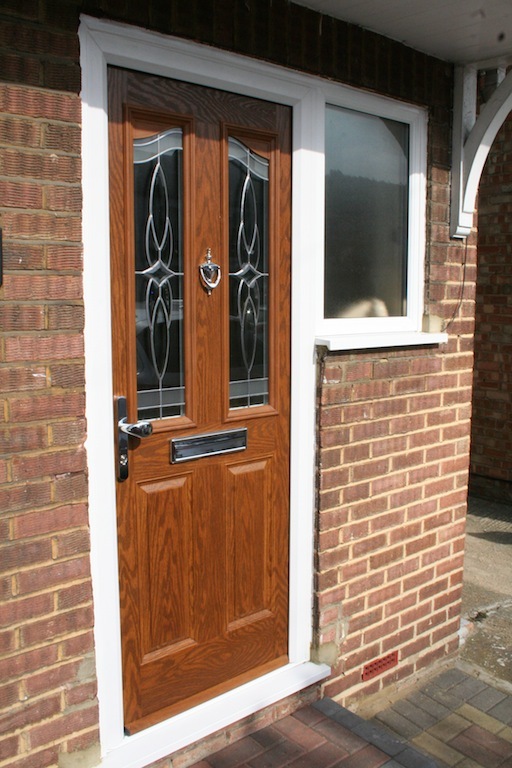 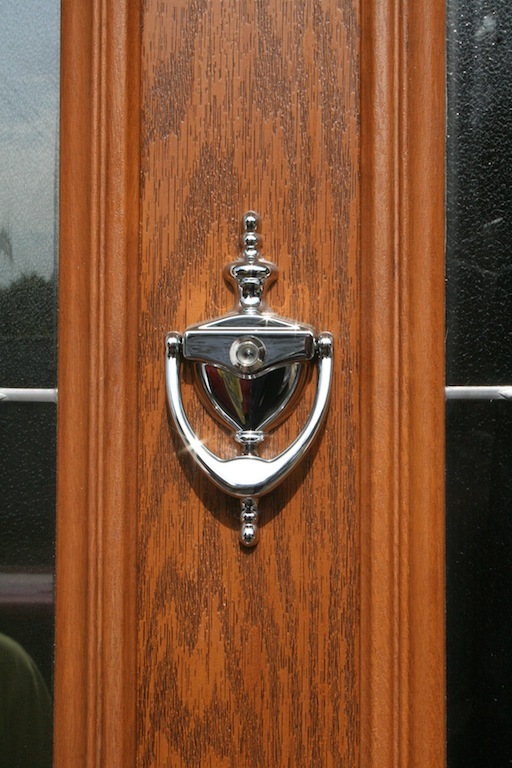 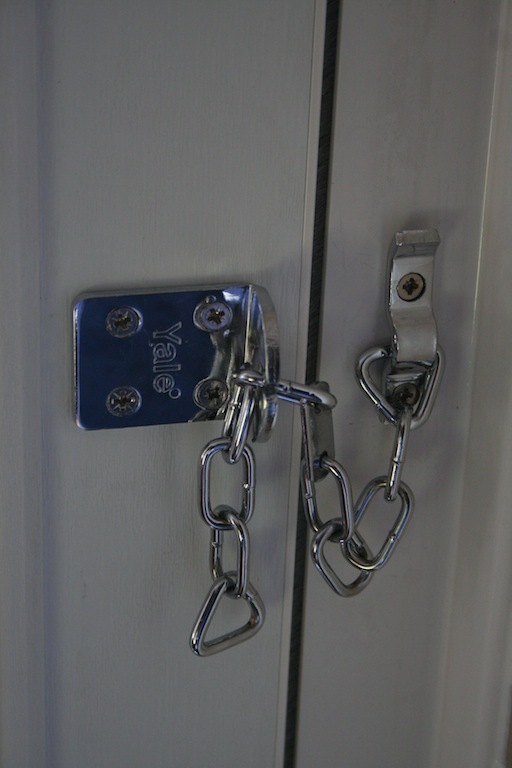 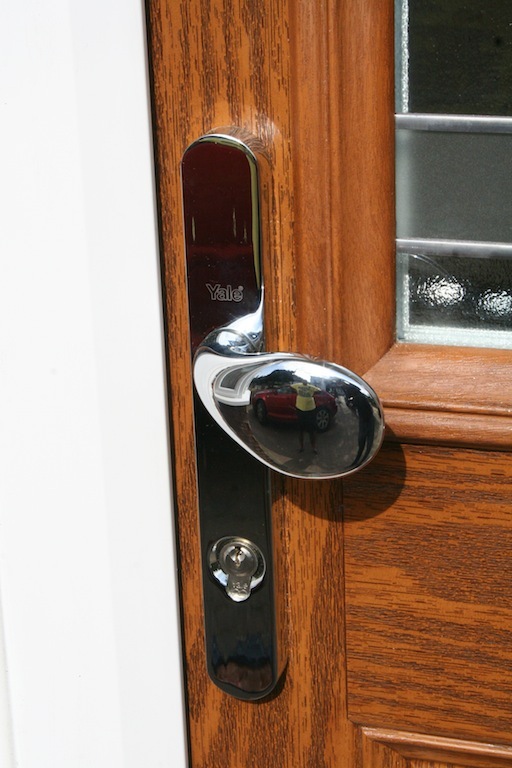 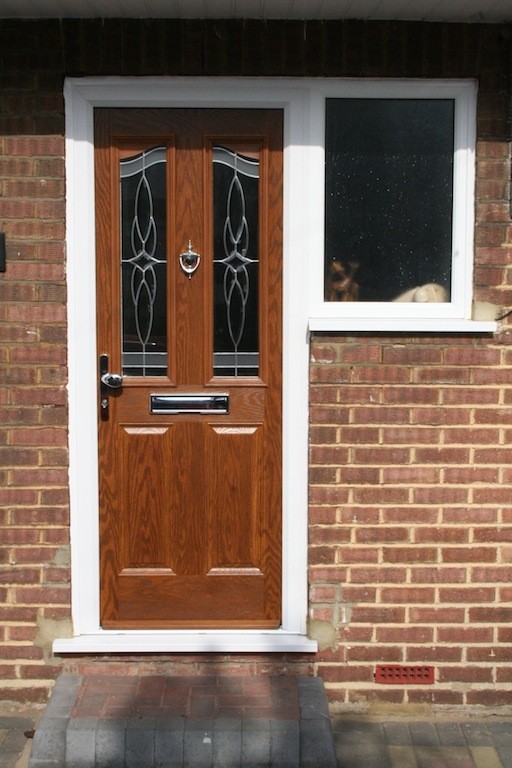 We offer solid, secure and glazed doors in a number of finishes. 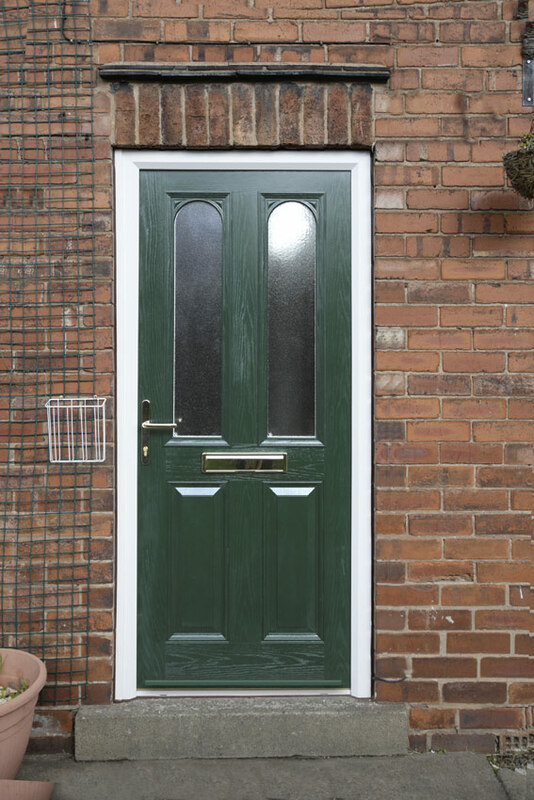 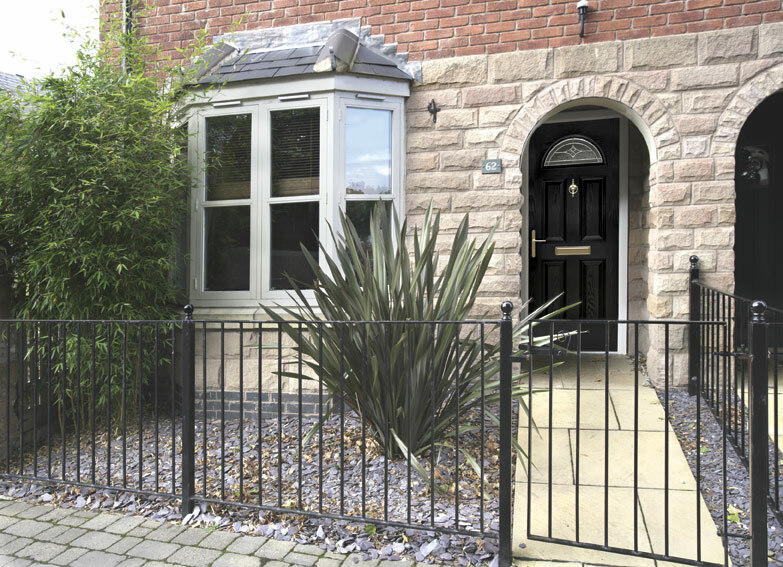 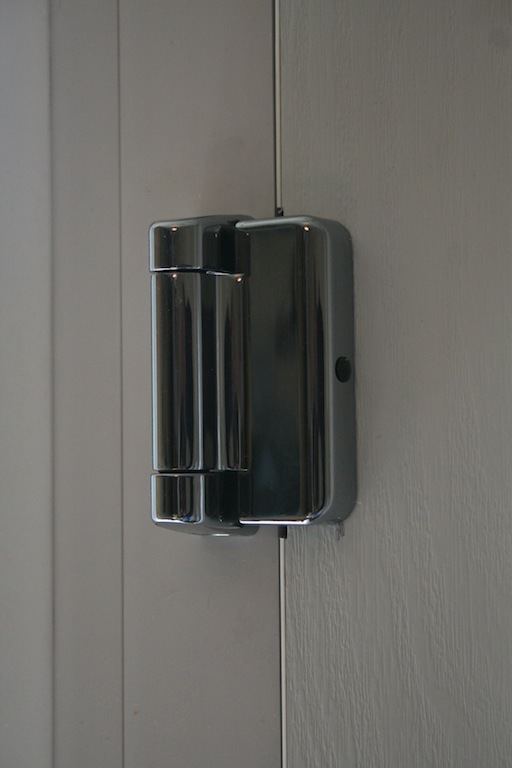 With a combination of side panels and fanlights as well as glazing options, the choice in design in limitless.